Last Wednesday, President Obama granted 214 commutations of sentence, the most any president has ever granted in a single day. In doing so, he broke Franklin Roosevelt's previous record, of 151. 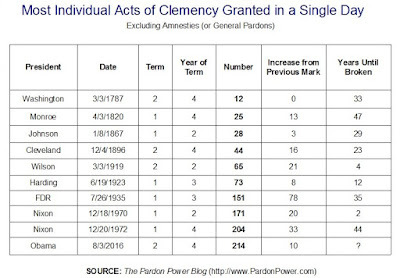 Prof Mark Osler kindly notes that these data would also exclude (in addition to amnesties, or group pardons) grants by Gerald Ford's Presidential Clemency Board - data which are not compiled in DOJ / OPA clemency warrant records. Interestingly, when recent presidents set these marks, it was hardly noticed and no one had any idea of context, whether or not any record had been set. 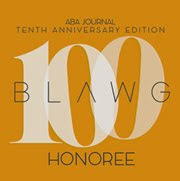 Having gathered comprehensive original data on clemency, the Editor of this Blog is uniquely qualified to provide that context. I think President Ford did hundreds or thousands on Sept 15, 1975, at the end of his clemency board project. Thanks Professor Osler. Acts of mercy should not be forgotten. Looks like the Pardon routine that most President perform for qualified citizens have taken a back seat for this President. We can only "wonder" .......why? 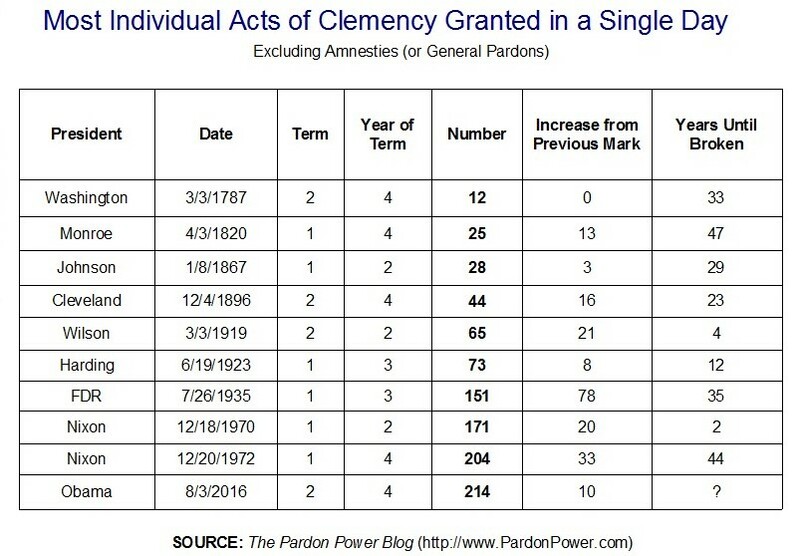 Can a Presidential Pardon be revoked? Well, yes, it has been done. Quite a few times. For a variety of reasons.